It’s a pub classic that’s gone fine dining. 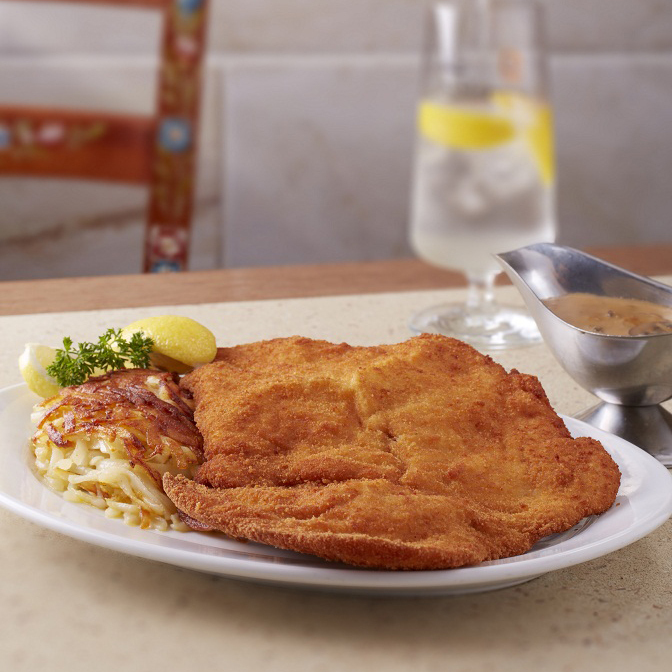 The good ol’ schnitzel needs no introduction. 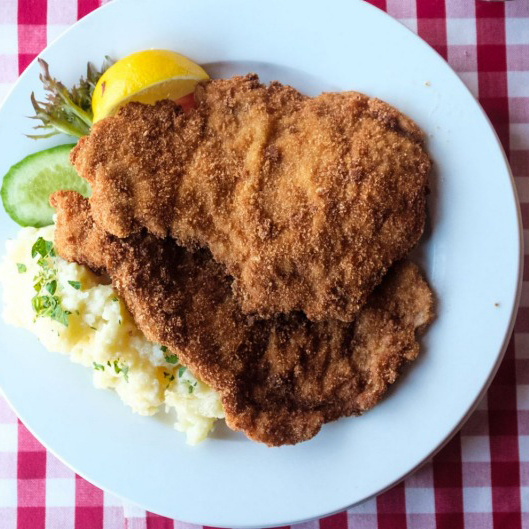 Famed as a go to pub favourite, the humble schnitzel has found ground in fine dining restaurants and specialty ‘schnitzelhaus’ around Australia. 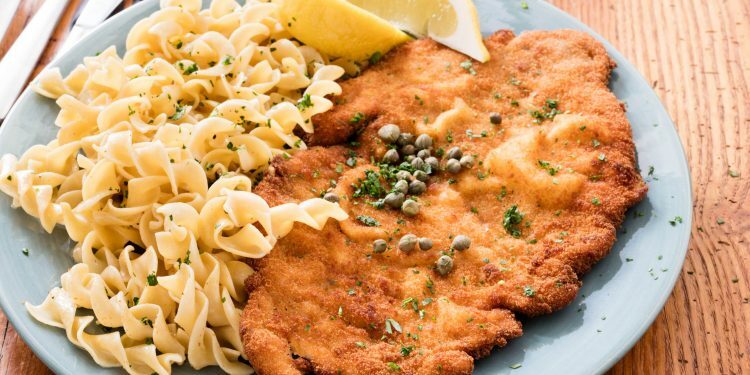 While we’re not quite Austria, we like to think some of the local schnitzel is worth commending. 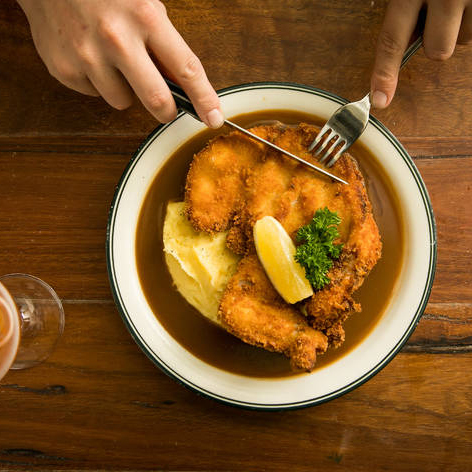 Without further ado, here’s out short list of the top 10 schnitzel in Sydney town. For most local Sydney-siders, when you think schnitzel you always think Una’s. 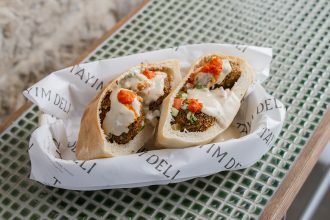 Located in the heart of buzzing Darlinghurst, Una’s has been serving up both Hungarian and Austrian style meals since the 1960’s. 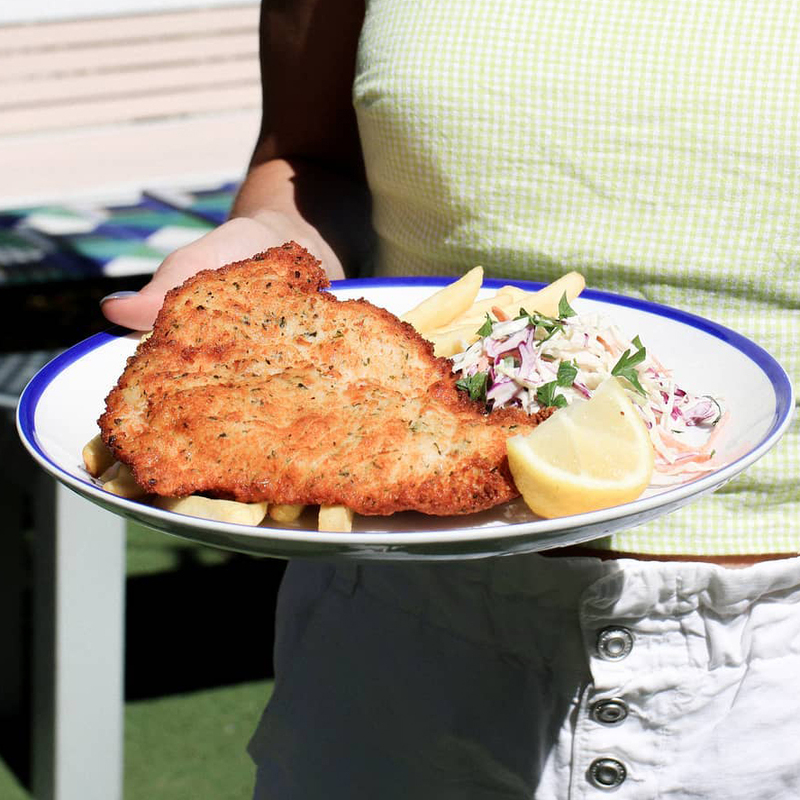 They’re open for breakfast, lunch and dinner, which means whenever you’re craving a schnitzel larger than your head – you’re sorted. 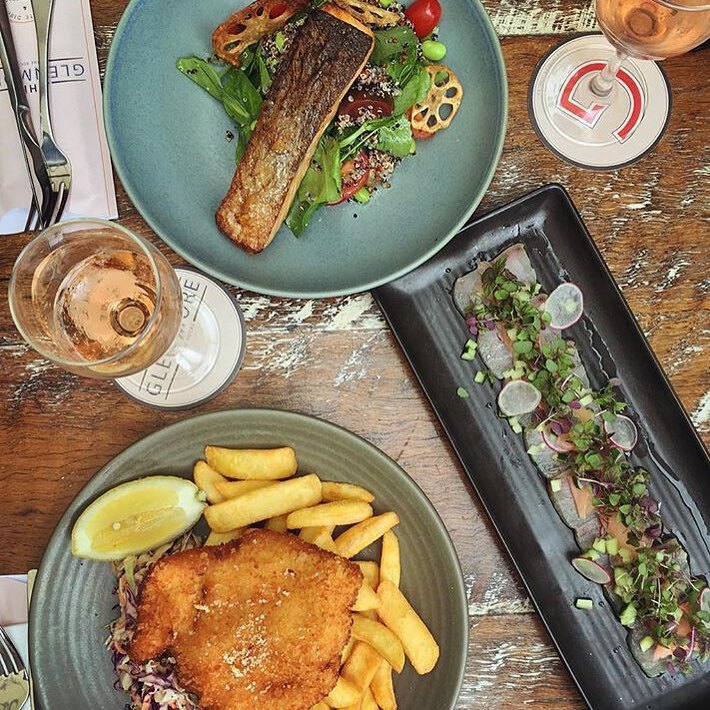 Housed in a heritage-listed stone building in The Rocks, Munich Brauhaus is a go to for locals and tourists alike when it comes to authentic German food. 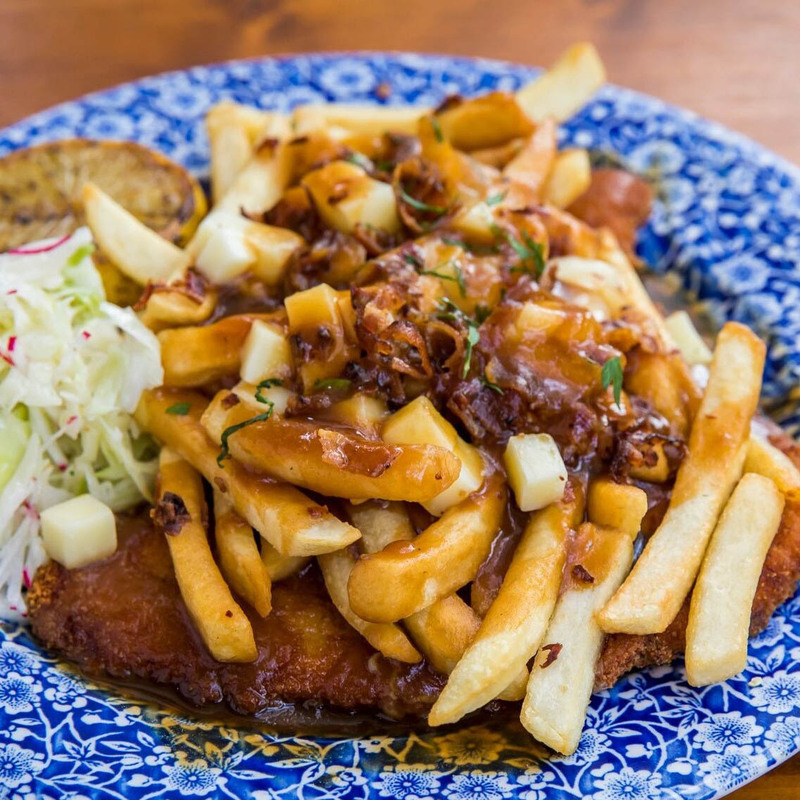 Offering ‘loaded’ schnitzels and a schnitzel list 12 strong, we figure you can do no wrong. It doesn’t get more authentic or Austrian than this. You walk into the Austrian Club in Frenchs Forest and you’re transported to what’s called a ‘gasthof’. The menu is simply Austrian and the food is outstanding. If a trip to Germany isn’t on the cards for anytime soon – this is as close as you’ll get. 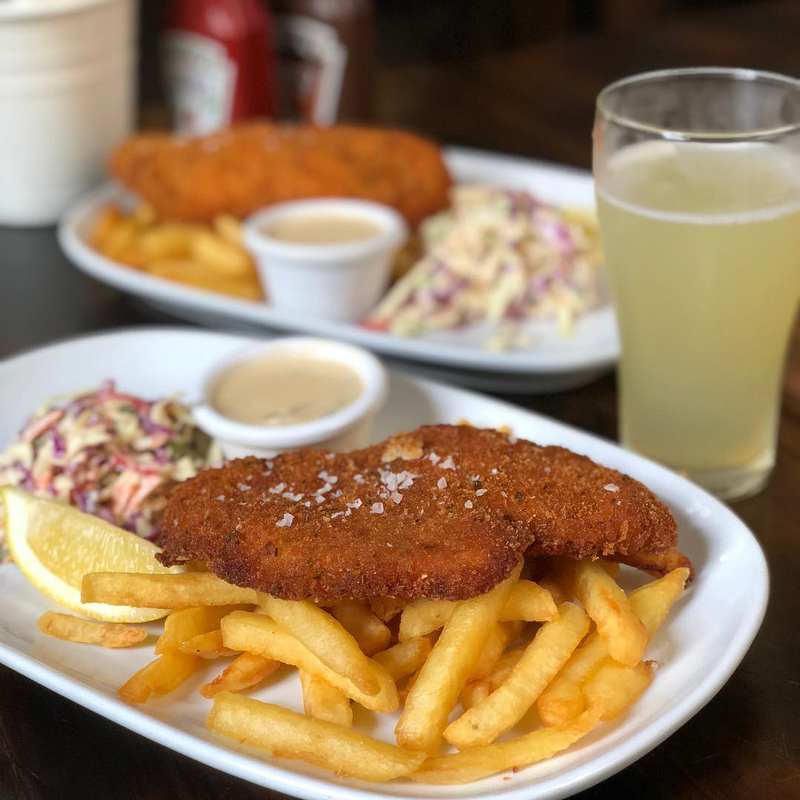 Not only a favourite pub to the locals, a cherished dance floor to the 2am Sunday morning crowd (guilty), The Unicorn in Paddington is also home to one of the best schnitzels in Sydney. A classic meal served with all the compulsory trimmings, we can’t recommend The Unicorn more. Built in 1921, The Glenmore is a Sydney institution. The views a worth a trip alone, sweeping 180 degree views of Sydney Harbour and a rooftop bar to rival global competition. 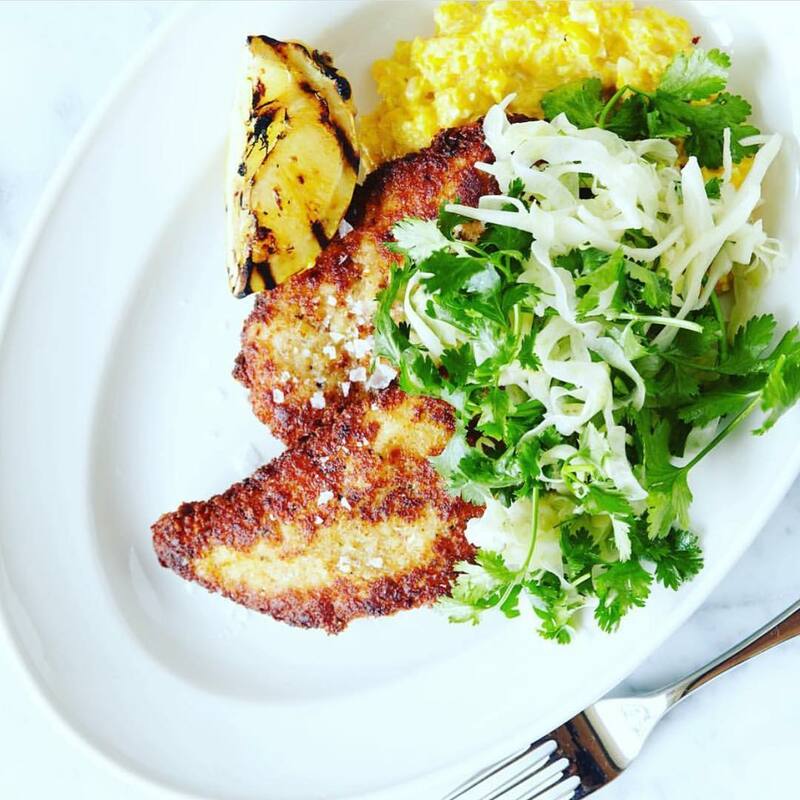 But the schnitzel is also worth a visit, simple and delicious – we’re thinking a 9/10. Don’t be deceived by the front of 30 Knots, which appears as Grand Hotel. Make your way upstairs and be swept away by the humble yet buzzing environment. The food is brilliant but we’re here for the schnitzel. Served with red cabbage coleslaw, thick cut chips and your choice of sauce – perfect. At the end of the day, after hours in the sun and surf you’ll most likely be ready for a monster feed. 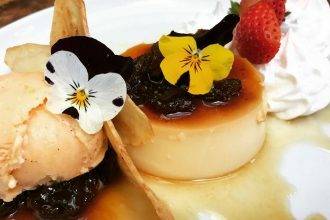 Look (and walk) no further than The Clovelly Hotel. The interiors are classy and relaxed in a way only an Eastern Suburbs pub can be. But the food – oh yes, it’s good. Located on Stanley Street, the centre of Sydney’s original Italian community in the 50’s, Bill and Toni’s is a Sydney institution. Downstairs is a cafe, while upstairs is the home of fresh traditional Italian dishes. 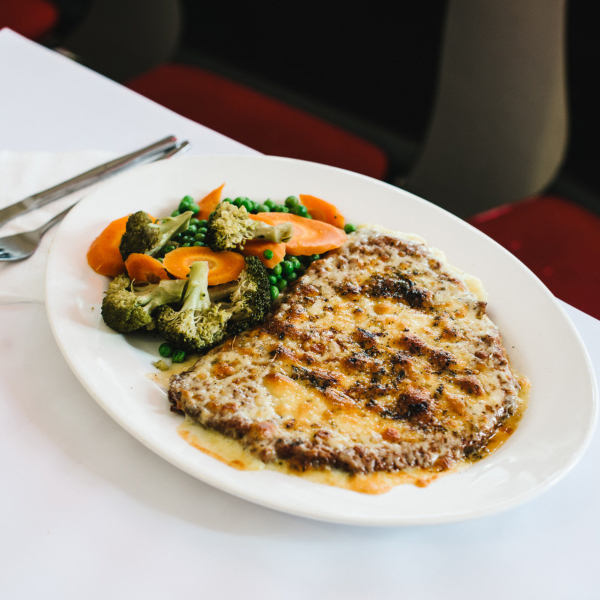 With a range of schnitzel to choose from we’re betting everyone will be happy. It’s incredibly German and after you’ve been once, you can’t help but go back. 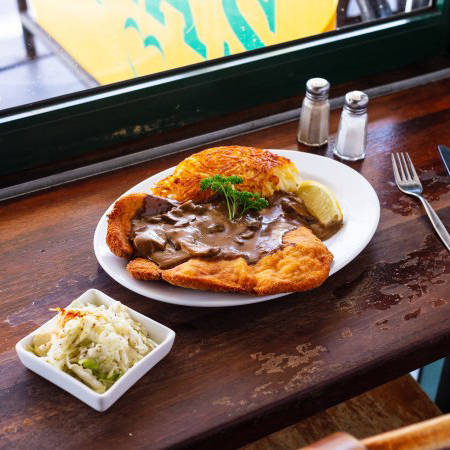 Maggies in Potts Point is a slice of Germany in the heart of the Eastern Suburbs of Sydney. The decor is bright and rich, the crowd is lively and the food is beyond special.